House of Vans London will host the fundraising event October 21-23. Since London club Fabric was shut down by the Islington City Council in August, the venue has been planning to appeal the closure in court and raising funds for their legal battle through the #SaveOurCulture campaign. Earlier this week, managing director Gary Kilbey announced that the appeal hearing has been confirmed for November 28. With less than 2 months to fundraise, Fabric and House of Vans London are teaming up to host a benefit concert and photography exhibition for the weekend of October 21-23. The exhibition will feature work from Fabric's in-house photographers including Sarah Ginn, Nick Ensing, Danny Seaton, Anna Mills, Emilie Pria and Evie Williams. On the opening night, Sir Spyro, DJ Hype, IC3, Ed Rush Optical, Logan Sama, the Blast DJs, and Capo Lee/Discarda will perform in FABRICLIVE fashion. 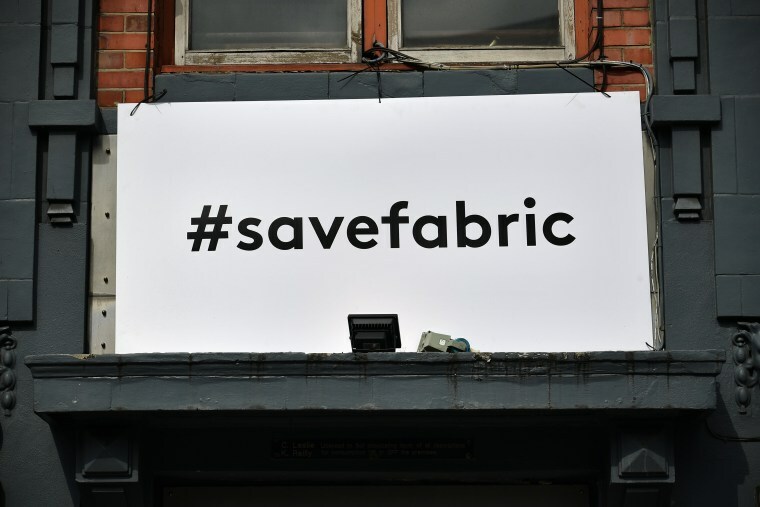 Currently, Fabric has raised over $284,000 for the #SaveOurCulture campaign. Donate here. View more information and RSVP via the Facebook event here.